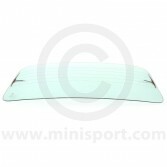 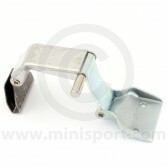 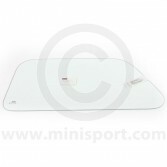  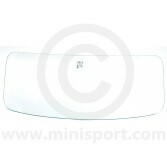 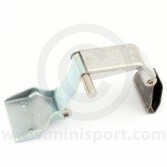 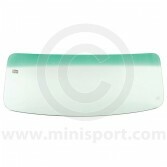 Browse an extensive collection of Classic Mini Windscreens & Glass as part of the broader Windows & Seals department at Mini Sport. 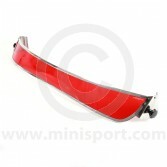 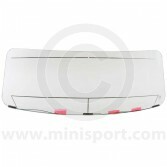 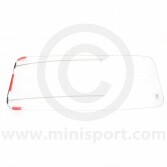 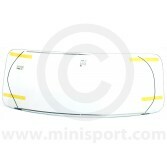 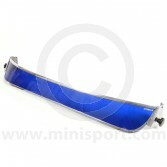 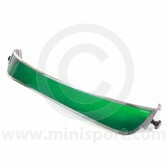 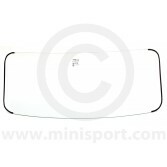 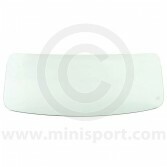 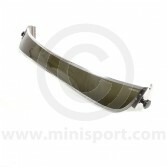 As part of our dedicated range of Windscreens & Glass, we stock laminated front and rear windscreens, tinted front and rear windscreens, hearted windscreens and standard rear windscreens for Classic Mini Mk1, Mini Mk2, Mini Mk3, Mini Mk4, Mini Mk5 and Mini Cooper. 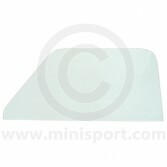 As part of this range we also stock quarter light opening glass, quarter light closed glass, wind-up glass and a range of glass sunvisor’s in a selection of classic and vibrant colour ways.